more excellent books waiting for us than one person could ever digest. So – here are ten top recommendations from my little corner of the world. 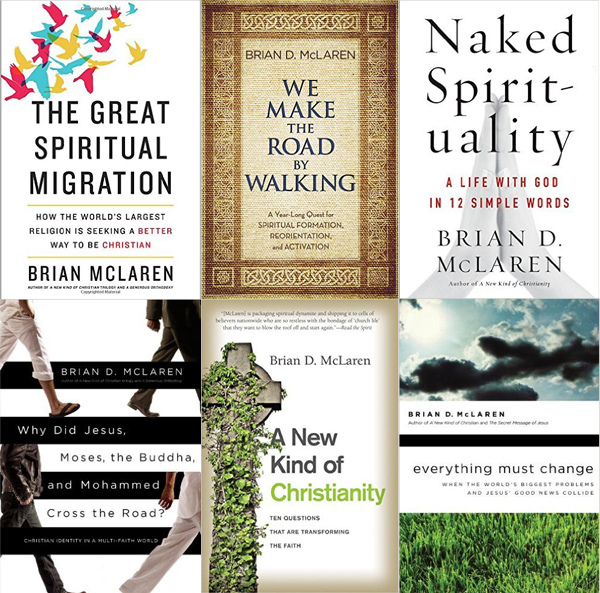 First, I read several books on faith and social justice this year. Among them, four stood out. 1. Jim Wallis, God’s Politics. inspiring at the same time. caring Christians from the left and right. I always try to keep some good fiction and poetry on my reading list. after I read Berry’s work. best introduction I’m aware of to a fresh perspective on eschatology. behind” eschatology that is so popular (and unhelpful) these days. grapples with them in Paul as well as Jesus. swim without being able to touch bottom. much more from her in the years to come.